Keep your Olds running cool! 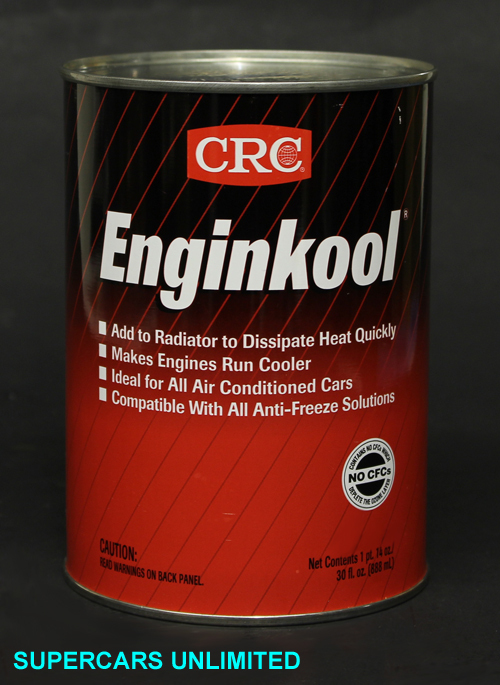 CRC Enginkool is specifically formulated to prevent one of the major causes of engine overheating: loss of heat conductivity to the cooling system fluids. Enginkool is priced much better than some similar products on the market. Please note, we can only ship Enginkool to the 48 states.